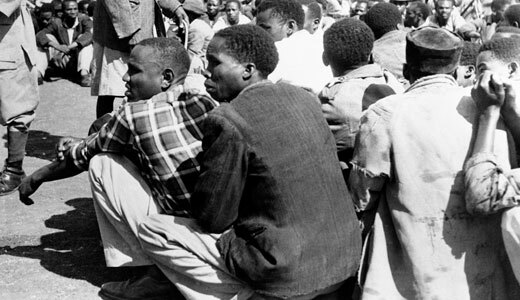 (Morning Star) Britain is negotiating compensation for thousands of Kenyans who were [tortured and] severely mistreated by their colonial rulers during the 1950s Mau Mau uprising. According to a letter sent to lawyers, the Foreign Office is adjourning an appeal against last October’s High Court ruling which gave victims the green light to sue the government. Instead, Britain is offering to negotiate a settlement. 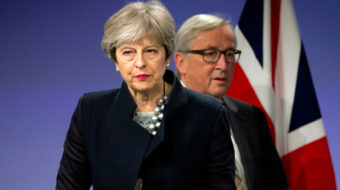 “The parties are currently exploring the possibility of settling the claims,” the Leigh Day law firm told Britain’s Guardian newspaper. The High Court heard allegations that Paulo Muoka Nzili, Wambugu Wa Nyingi and Jane Muthoni Mara were subjected to torture and sexual mutilation.